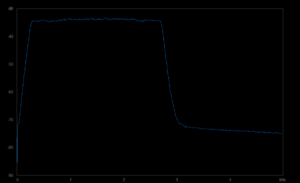 For a lot of experiments, knowledge of the Effective Noise Bandwidth (ENB) of a receiver is necessary. The ENB is the bandwidth of an ideal rectangular filter with the same gain as some reference frequency. Though filters are often specified in terms of bandwidth at x dB down, that metric is of relatively little value, the x is often 6dB but not always, the filters depart significantly from ideal or even common response. In brief, a white noise source is connected to the receiver input, Filter2 (nominal 500Hz bandwidth sharp response) selected and set to standard PBT, and the audio output captured on a PC based audio spectrum analyser, Spectrogram 16 in this case. 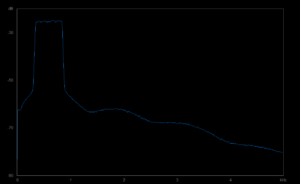 Spectrogram is set to integrate over 30s to average the variations due to the noise excitation. The resulting graph and text spectrum log are saved. The method is explained in detail at Measure IF Bandwidth. Above is the spectrum plots, as receivers go this is relatively flat. 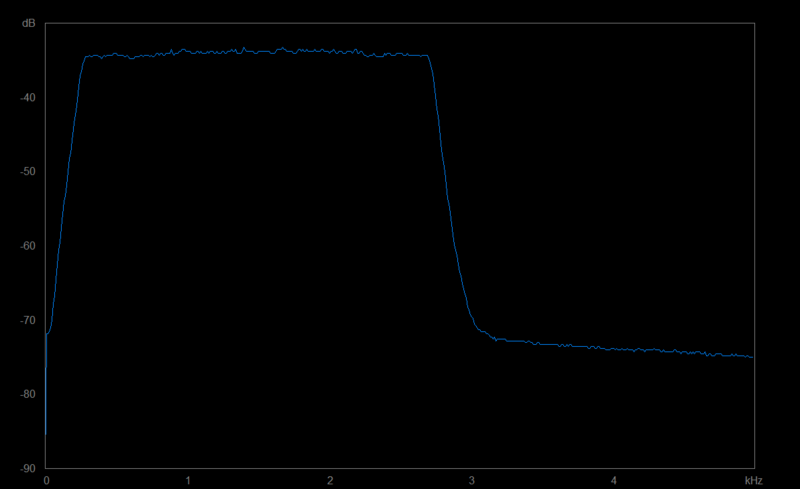 For a lot of experiments, knowledge of the Effective Noise Bandwidth (ENB) of a receiver is necessary. The ENB is the bandwidth of an ideal rectangular filter with the same gain as some reference frequency, 1kHz is usually specified for SSB telephony receiver sensitivity measurement. In brief, a white noise source is connected to the receiver input, Filter2 (nominal 2400Hz bandwidth sharp response) selected and set to standard PBT, and the audio output captured on a PC based audio spectrum analyser, Spectrogram 16 in this case. Above is the spectrum plots, as receivers go this is relatively flat, lacking the usual tapering off above 1kHz (a technique to cheat on sensitivity specs). This article reports initial impressions of an Anytone AT-D868UV hand held VHF/UHF dual mode (DMR/FM) radio. Above, the AT-D868UV, purchased for about A$225 incl post from Hong Kong. This model had a GPS though that is unusable on ham DMR networks, so it is wasted money if you like. They may be more expensive through online shops that collect GST, and of course in countries where tariffs are applied to make them great again, prices may be higher. 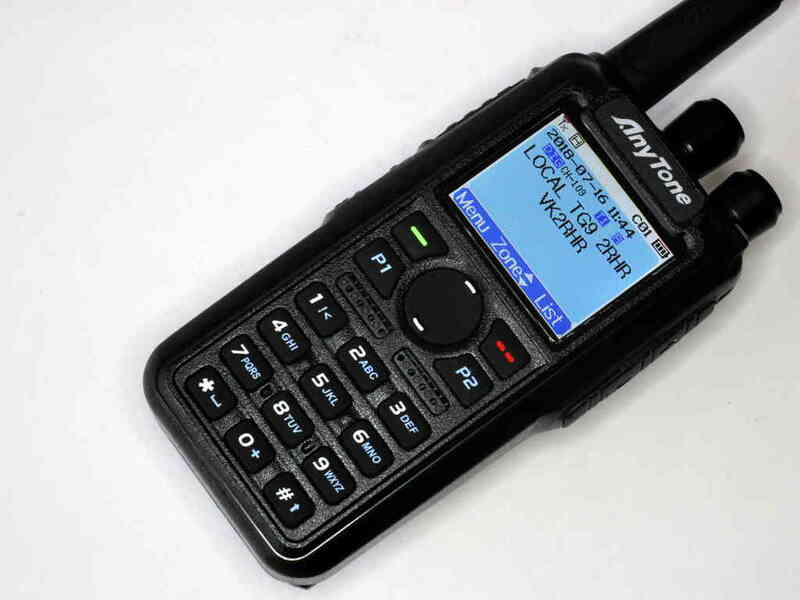 Every so often one sees advice from experts on how to operate a communications receiver or transceiver for SSB reception on the HF bands. 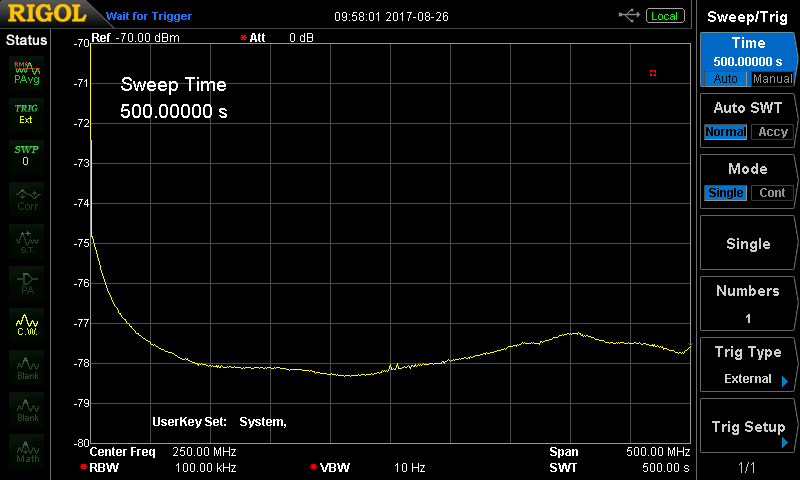 Very often that advice is to adjust AF Gain to max, and adjust RF Gain for a comfortable listening level. This is argued today to deliver the best S/N ratio, partly due to delivering the lowest distortion due to IMD in the receiver front end. This is the last of a series of articles exploring and discussing the wisdom of that traditional advice. The preceding parts have examined a range of receiver types identifying their susceptibility to overload in one form or another, means of minimising the risk of overload, and effects of S/N ratio. Most recommendations to intervene lack quantitative evidence to support the claimed benefits. Let us quantitatively explore the advice on a modern receiver. In this test, a modern budget priced receiver, an IC-7300, is used to evaluate SINAD (similar to S/N) on a steady signal off-air, trying initially the ‘sensible’ basic automatic setting to suit the 40m band, and then various preamp, attenuator and RFGAIN settings to try to win an improvement in SINAD. This article continues on from Riding the RF Gain control – part 3 and explores the operating advice when applied to the next generation of receivers. 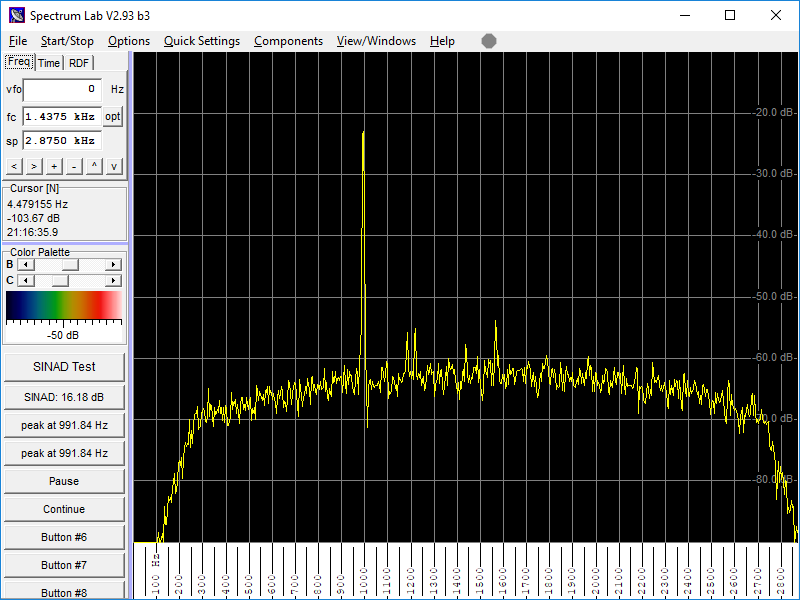 Lets jump a generation to the direct sampling SDR configuration. In this category, I am covering receivers that do not convert the receive signal to an intermediate frequency, the ADC samples the signal at its off-air frequency. This article continues on from Riding the RF Gain control – part 2 and explores the operating advice when applied to the next generation of receivers. Conventional superheterodyne communications receiver with DSP demodulation. The next generation of receivers was a conventional superheterodyne with a DSP based demodulation stage (initially at quite low Intermediate Frequency to suit the power of the available DSP chips). Communications receivers were enhanced by replacement of the demodulators with a DSP performing demodulation digitally. The DSP sampled the IF signal and digitised it, and channel filtering and demodulation was performed ‘mathematically’ using the digital data stream as input. first step in the DSP process is conversion of the IF signal to a digital stream in an analogue to digital converter (ADC). 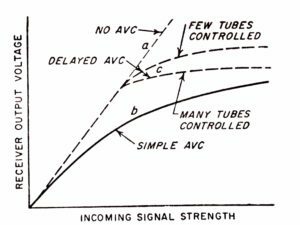 This article continues on from Riding the RF Gain control – part 1 and explores the operating advice when applied to the next generation of receivers. Conventional superheterodyne communications receiver designed for SSB telephony. Move on to the generation of superheterodyne communications receivers that incorporated a demodulator designed for SSB, and an AGC system that protected the receiver intermediate and later stages (including the demodulator) from overload for even very strong signals, and you have a receiver that broadly, worked automatically from the weakest to very strong signals with RF Gain control set to maximum and little need to adjust AF gain. The AGC system’s most important function is to protect the receiver intermediate and later stages (including the demodulator) from overload. Levelling the AF output is a lesser priority. These receivers were subject to IMD in the front end, and operating them with no more preamplification than necessary improved handling of strong out of band signals, and in extreme interference cases inserting a front end attenuator improved IMD performance. The working configuration on low HF where external noise dominates the receiver is to improve IMD response even at the expense of Noise Figure. These receivers were not perfect, but by and large, good implementations worked very well hands off most of the time. 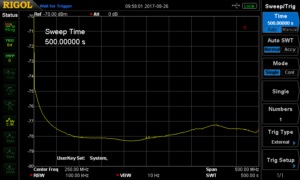 AGC reduces gain ahead of the demodulator, typically in both RF and IF stages, and has the effect of increasing the receiver Noise Figure. 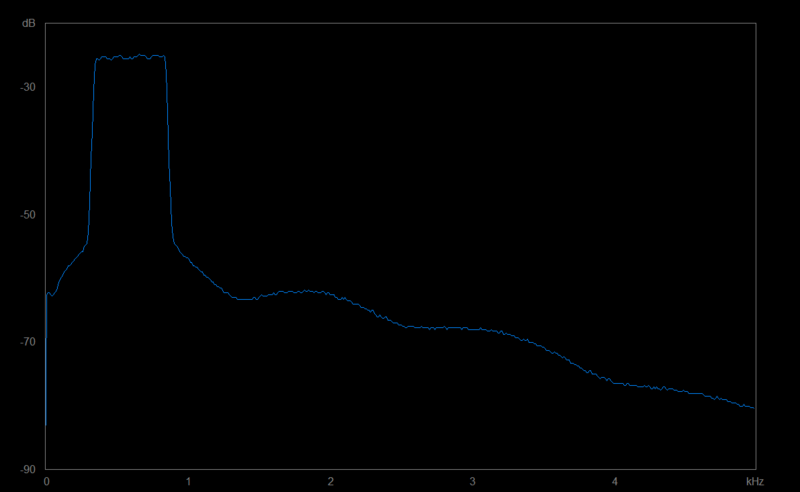 Increasing Noise Figure degrades S/N ratio at the receiver output. The downside of this is that it has prevented normal AGC operation, so the operator must continuously adjust the RF Gain to compensate for fading etc, and the settings may be quite different for each station in a n-way QSO. I cannot recall ever seeing quantitative support for the claimed improvement in S/N or ‘quality’, so it seems that it is based on subjective assessment and there may not be quantitative evidence. Now I was taught this method by my mentor 50+ years ago to operate a receiver he had loaned me… and it DID work in the specific case. It worth exploring why it did work, since this may be the root of the advice that is offered generally, whether appropriate or not. Further articles will critically examine the advice applied to newer technologies. There was a time when receivers had AGC systems that performed poorly, most commonly because they used an envelope detector with BFO injection for SSB and CW reception, and had AGC time constants quite unsuited to SSB Telephony. In fact, my mentor’s instruction was for such a receiver, an AR8 receiver of WWII vintage which was essentially an AM receiver (including MCW) with BFO for A1 Morse code (CW) reception, that was its intended purpose. The AGC characteristic was tolerable for AM and MCW, and less suited to CW, but quite usable on mid range signals. It could also receive SSB Telephony using the BFO, but BFO injection level was not adjustable and insufficient for strong signals so it was necessary to reduce RF Gain on strong signals to ensure reasonably good demodulation. 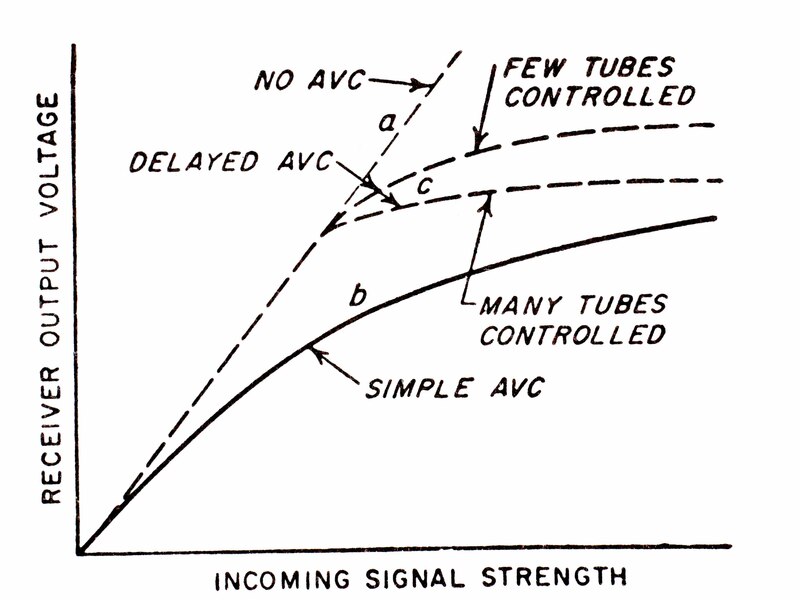 The same was required for strong CW signals. So, the instruction to set AF Gain to maximum and adjust RF Gain to comfortable listening level was a circumvention for the deficient means of demodulation of SSB Telephony, and poorly performing AGC system. In the next part, we will explore a basic ‘conventional’ superheterodyne receiver with demodulator designed for SSB telephony. The Elecraft N-GEN is a low cost noise source which is quite suited to many applications, more so if the Excess Noise Ratio (ENR) is known. ENR is a commonly used property to describe the noise power density of a source, it is calculated as ENR=10*log(Tne-T0)/T0 dB where Tne is the effective noise temperature and T0 is 290K. This article describes a calibration procedure. Note that the calibration is specific to the device and cannot be applied to another N-GEN.
At Effective noise bandwidth – IC-7300 SSB Rx Filter2 (2400Hz) the ENB of the receiver was measured at 2088Hz. 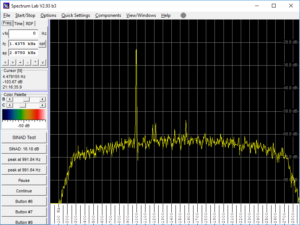 This article goes on to calculate the power received from a Elecraft N-Gen noise source which has been measured to have Excess Noise Ratio (ENR) at 10.1MHz of 48.2dB. Lets input the data to Field strength / receive power converter and find the received power. The measurement is made is preamp off (so that the S meter is more realistic), and the supplied NoiseFigure is a guess… but the noise source is so strong (being some 30+dB above the receiver internal noise) that the result is barely sensitive to that assumption.